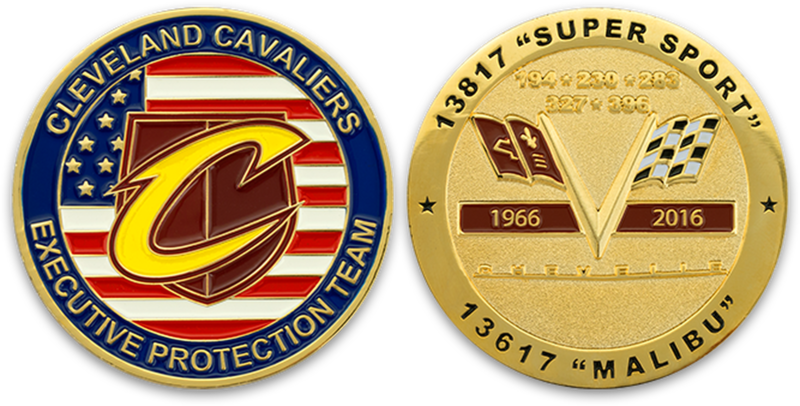 In addition to producing completely custom challenge coins for all branches of the military, U.S. DOD Coins is also proud to produce challenge coins for a number of corporate clients, including Fortune 1000 companies. We design and produce your coin so that it perfectly conveys your company’s message and aesthetic. We differ ourselves from our competitors in our design, our meticulous manufacturing process, our turnaround times, and in our fair pricing.